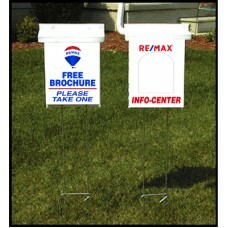 Price includes Standard or Window Literature Box Model of your choice. Box: 4mm Coropl..
Price includes Standard or Window Literature Box Model of your choice. Box: 4mm Cor.. 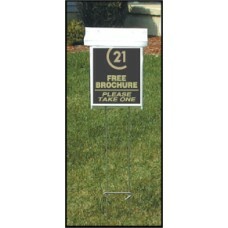 Shown with optional "Stand Alone" frame. 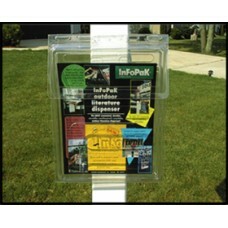 Price includes Standard Literature Box with Franchise ..
Low Cost expendable box for short term use. 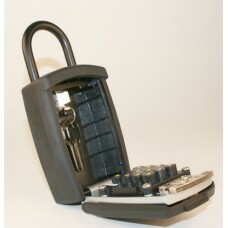 Made from Clear Thermoformed Plasti..
Key pad entry allows for letter or numbered combinations. Large Storage Area. Protec.. 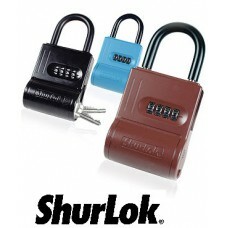 Choice of Blue, Burgundy or Black. 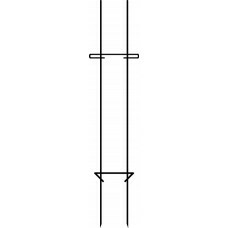 The Professional's Choice Durable all metal constructi..
Use this frame for mounting our corrugated plastic literature box for a stand alone box. 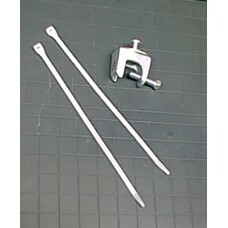 Includ..
Sold 1 clamp and 2 cable ties per pack - price is per pack. 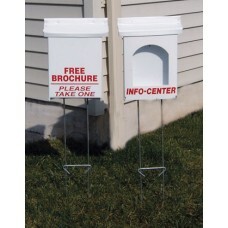 Use for attaching literature box..
Sold 20 galvanized screws and 20 jumbo washers per pack. Price is per pack. You nee..
Sold 20 Nuts & Bolts per pack - price is per pack. 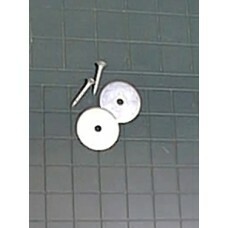 Nylon Wing Nut & Bolt - 1" x 1/4"..